If you ever find yourself locked out of your home or workplace or want to bolster your property's security, then you should contact the experts at Locks R Us. 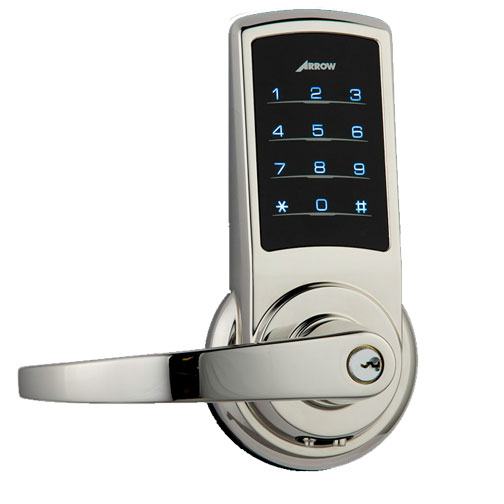 We are among the most reliable and highly recommended domestic and commercial locksmiths Yateley has to offer. Plus, we operate a 24-hour call-out service and commit to remaining the most cost-effective locksmiths in Yateley and beyond. Keep reading below to learn more about our services. 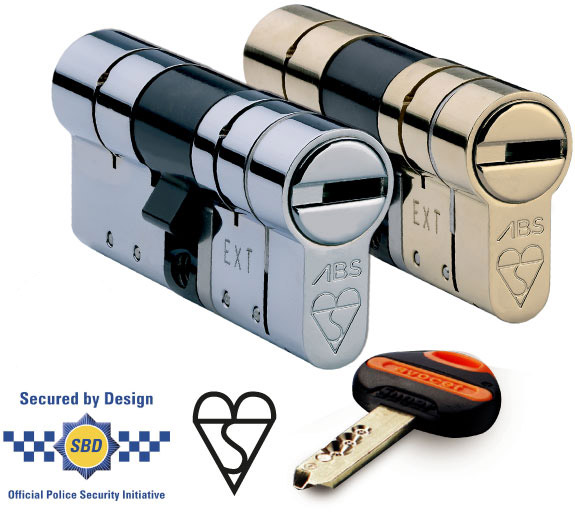 We supply and install the highest quality locks and security products for Yateley residents, ensuring all our customers can enjoy a good night's sleep without worrying about security. Join the thousands of homeowners that have bolstered their home's security by calling our domestic locksmiths in Yateley today. There's no need to risk the safety of your valuable assets when you can trust a commercial locksmith in Yateley to upgrade your workplace's security. We've helped countless businesses protect their premises against theft and vandalism, so call us today to enquire about our commercial locksmith services in Yateley. You don't need to panic when you forget, lose or break your keys because we can send a home locksmith to your Yateley property in under an hour, regardless of the time. 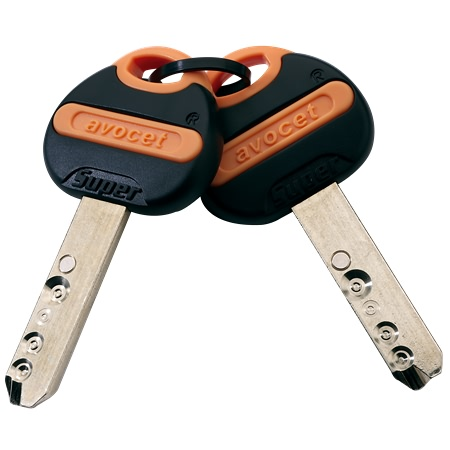 If you're locked out of your house in Yateley and need fast assistance, we're the company to call. At Locks R Us, we're committed to remaining Yateley's most cost-effective locksmiths despite the fact that we only employ the industry's brightest minds and install the highest quality security products available. Whether you're locked out of the house, want to upgrade your property's security or just need advice, you should contact our experts on 07388118554.